The WellChild Awards, in association with GSK, celebrates the inspirational qualities of the UK’s seriously ill children and young people. The WellChild Awards, in association with GSK, celebrates the inspirational qualities of the UK’s seriously ill children and young people. Also honoured were dedicated doctors, nurses, volunteers, brothers and sisters who have gone the extra mile to make a difference to the lives of seriously ill children, young people and their families. 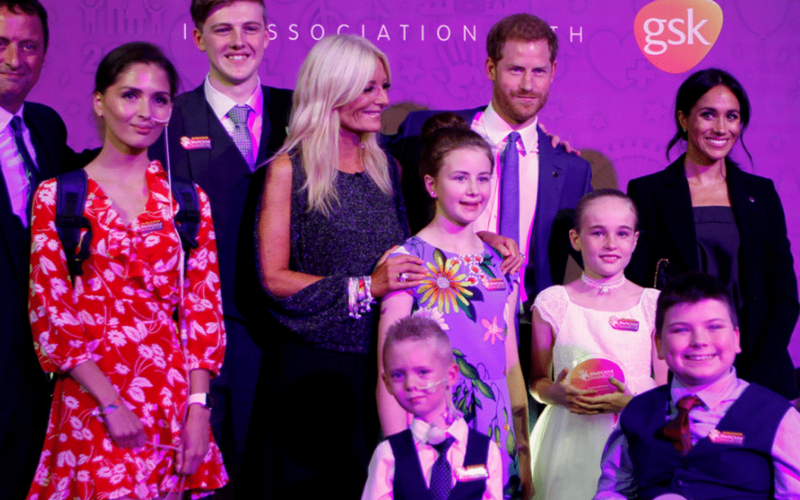 The Awards ceremony was attended by WellChild’s Patron Prince Harry and many of WellChild’s celebrity supporters. Sport Mobile attended this amazing event, congratulations to all nominees and winners. For more information about WellChild, click here to visit their website.